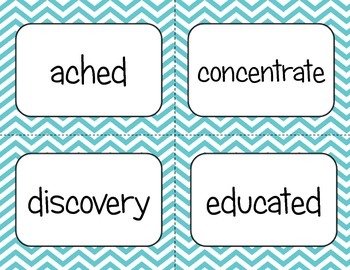 These vocabulary cards match the Reading Wonders Series for third grade. 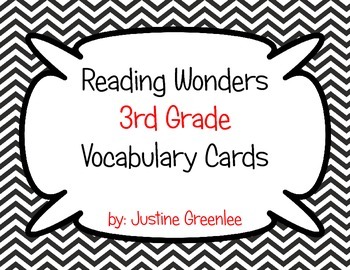 This bundle contains vocabulary cards for all 6 units in the series. 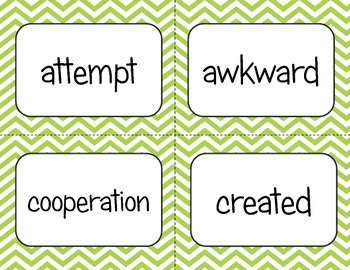 These cards are great for displaying vocabulary on word walls, pocket charts, whole group and small group lessons, and literacy centers. Each unit has a separate color for easy organizing.